Turn it up, it's your favourite song! Our favourite California gurl is back with her brand new album "Witness", come and discuss! 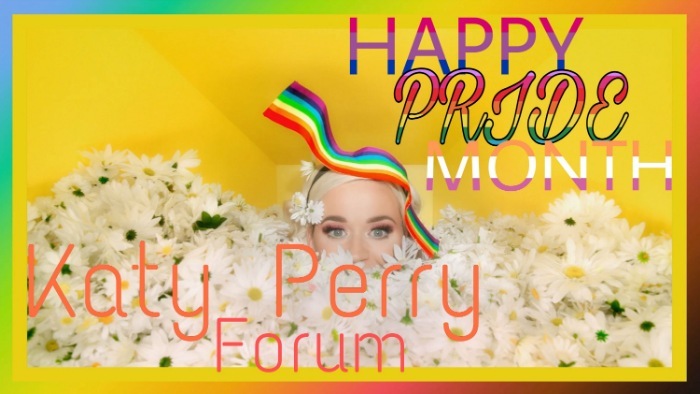 Pinned: Welcome to the Katy Perry forum! Will Katy be on our mind, 365? All the time? Where do you think it'll chart?